it's a beautiful location in the mountains of south east germany !!!!!! VVK endet am 15.Juli !!!!! 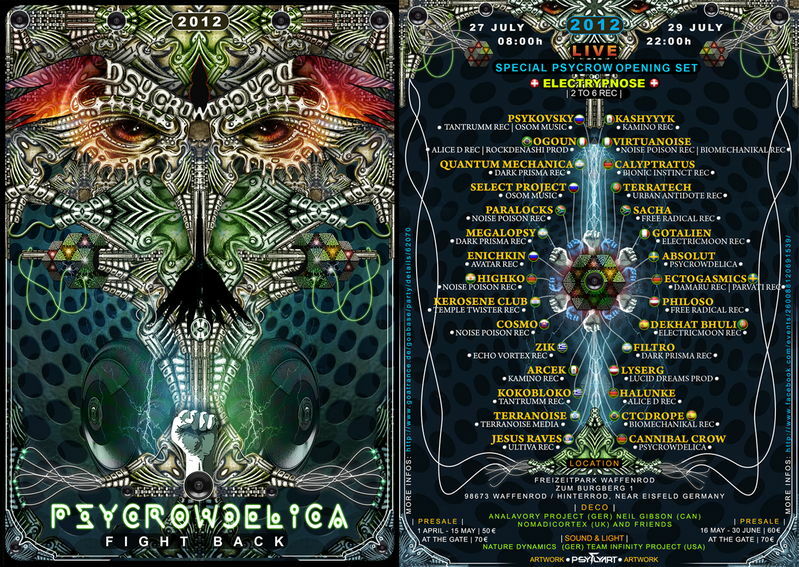 PsyCrowDelica --- Fight Back !!! !